Expertise and passion for creating unique, one-of-a-kind experiences beyond borders in North America, Asia and Europe. We are a full-service International Sport & Event marketing agency in VIP hospitality, with an expertise and passion for creating unique, one-of-a-kind experiences beyond borders. We have global representation in North America, Asia and Europe. We exist to create and deliver long-term value to our customers and partners in building their brand through epic experiences. We achieve enduring success because we believe in giving back to the community and delivering best-in-class solutions that help enhance the lives of others on a global scale. 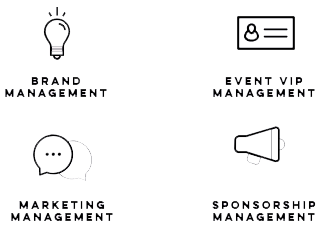 We are a group of Sport & Event Marketing professionals with specialist expertise across a broad spectrum of industry-related disciplines. We are a dynamic blend of nationalities, cultures and professional skillsets. We constantly strive to deliver industry-leading quality and excellence in everything we do. © 2019 MW Experiences. All Rights Reserved.